To find your Lincoln part from a RECYCLER NEAR YOU, just enter the YEAR, MODEL and PART TYPE you wish to locate and your ZIP code in the above form and press the "FIND" button. PartsHotlines has thousands of used Lincoln parts! Service. Quality. Follow-through. 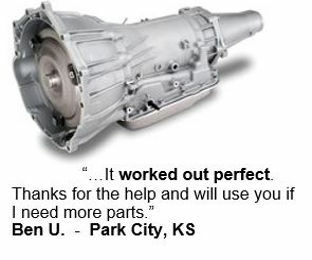 That’s why You Should Buy Your Lincoln Used Parts from PartsHotlines. The Lincoln Motor Company (referred to as Lincoln) is a division of the Ford Motor Company that sells luxury vehicles under the name Lincoln. While primarily sold in North America and the Middle East, Ford will also be bringing the Lincoln brand to China in the near future. Founded in 1917 by Henry M. Leland, Lincoln has been a subsidiary of Ford since 1922. The current Lincoln model range in North America consists of two sedans (MKS and MKZ), three crossover utility vehicles (MKC, MKT and MKX), and two SUV variations (Navigator/Navigator L). Lincoln also sells two vehicles specifically for limousine/livery use, both of which are based on the MKT. In Mexico, Lincoln sells the Lincoln Mark LT pickup truck which is based on the Ford F-150. Since the introduction of the all-new 2015 Ford F-150, no Lincoln variant has been announced. 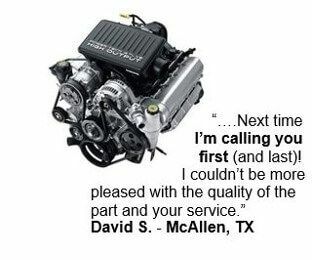 If you need used parts for your Lincoln, let us help. PartsHotlines has the most reputable recyclers in terms of technology, service and reputation. 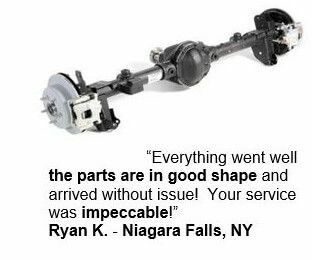 We’ll make buying used auto parts a snap.